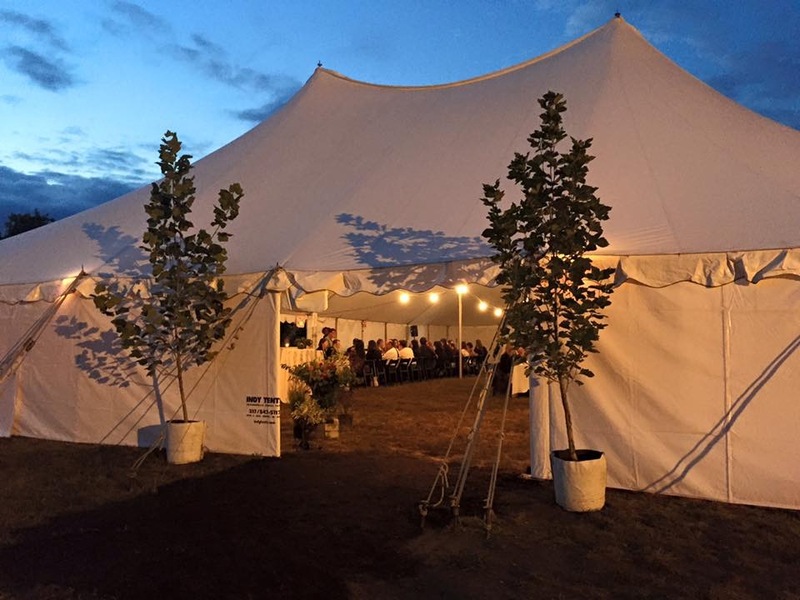 ​The TURN Festival Feast is an evening of cuisine, conversation and camaraderie while savoring the unique culinary styles of award-winning chefs. This one-night-only, earth to table experience features Peter Schmutte, Abbi Merriss, Carlos Salazar, Eli Laidlaw, Brad Gates and Alan Sternberg. Click here to purchase tickets. After growing up in Maine, Indianapolis has been home to Laidlaw since he moved to the city after high school. He attended The Chef’s Academy before working at the Hilton and Omni Hotel brands, as well as the South Broad Ripple restaurant, Recess. 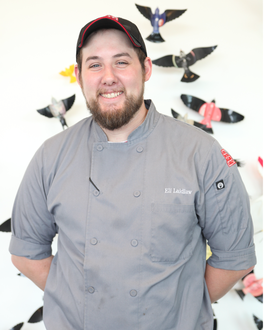 Chef Laidlaw first joined the staff at The Alexander Hotel in 2013 working mostly with large-scale banquets and events. After being at Recess and Nourish he returned return as sous chef for Plat 99. Laidlaw and his team are sourcing the majority of their ingredients locally. 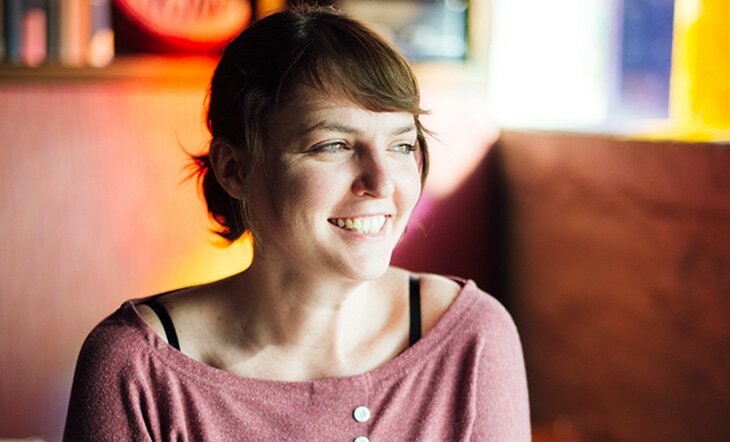 ​Abbi Merriss began her cooking career in Norfolk, Virginia in 2001 at The Ten Top and Cora. She returned to Indianapolis to be closer to her family in 2005 and became a line cook at Elements. She received a presidential scholarship to the Chef's academy in 2007 and earned a degree in Baking and Pastry after completing an internship at P*Ong and working at Falai in NYC. After returning to Indy, she cooked at R Bistro and became an assistant instructor briefly at the Chef's Academy until she was hired as sous chef of Greg Hardesty's restaurant 'Recess' in 2010. 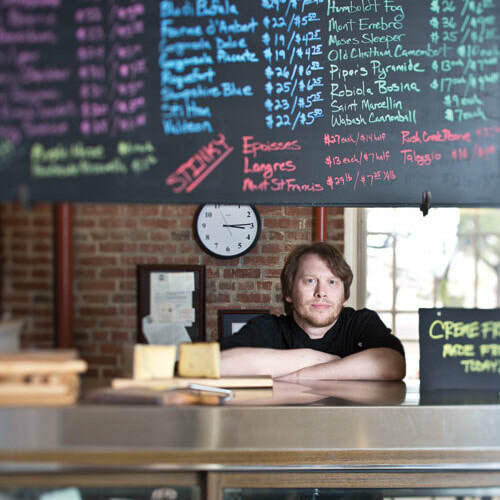 Abbi joined up with longtime friends Tom and Eddie Battista in 2012 to create a unique food-focused experience at Bluebeard. ​Getting his start filling a bake case in Bloomington, Indiana, Peter Schmutte soon realized that his path lay in the kitchen. 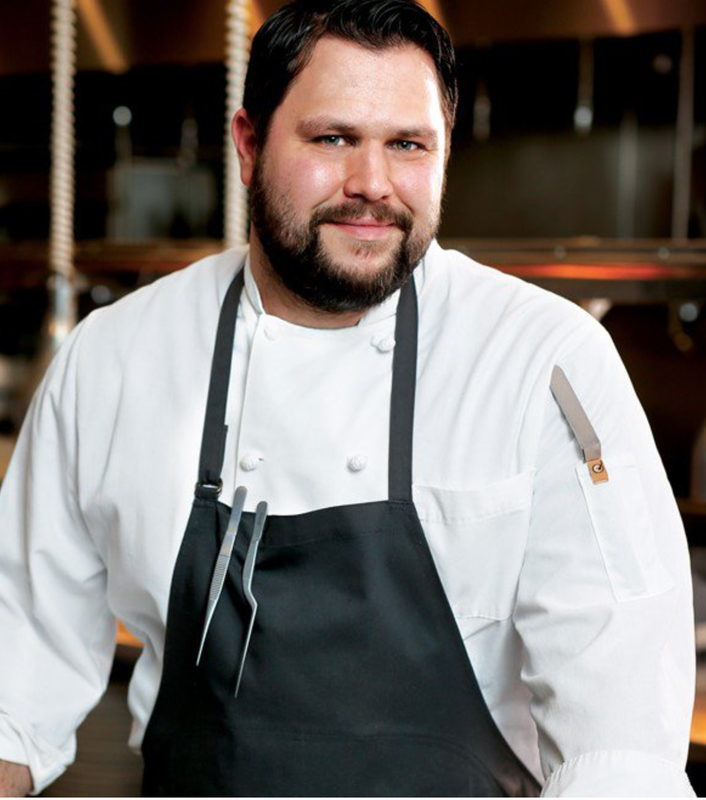 To launch his career, Schmutte headed to Chicago’s French Pastry School, graduating in 2005. 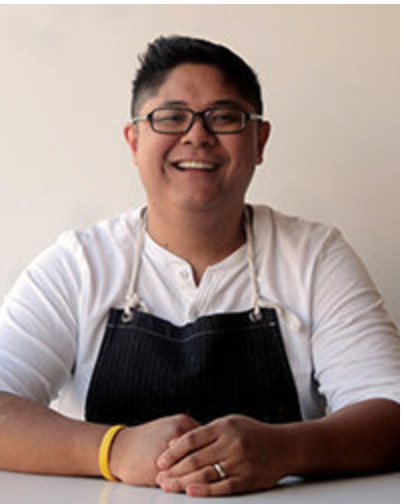 His next steps took him to the height of contemporary cuisine with pastry cook positions at Tru and NoMI. He then undertook a position with Wolfgang Puck, traveling with Puck, Sherry Yard, and corporate chefs to assist at events and train pastry staff across the country. After getting his fill of life on the road, Schmutte returned to his roots in time to head up Cerulean, where he’s been upping the Midwest’s pastry game. ​Raised on a steady diet of potpies, casseroles, and “traditional American whatever,” Alan Sternberg has worked in kitchens since his first job as a dishwasher at age 17. He went on to earn a renegade reputation at Muncie’s Restaurant 2 Oh! 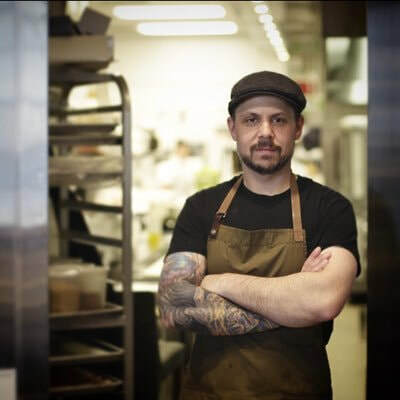 4, where he insisted on making the pasta by hand; he then served as chef de cuisine at The Local Eatery & Pub and as sous chef at Mesh on Mass before taking over Cerulean’s head-toque position in 2014. There, he does what he loves most: experiments with clean flavors and modern presentation.